UPDATE: The purchase and the sale of altcoins is now available. The option for you to sell these coins at our machines (including the online pre-sell option) will be available by the end of the month. The ability for you to sell your altcoins with our online pre-sell option will be available soon. 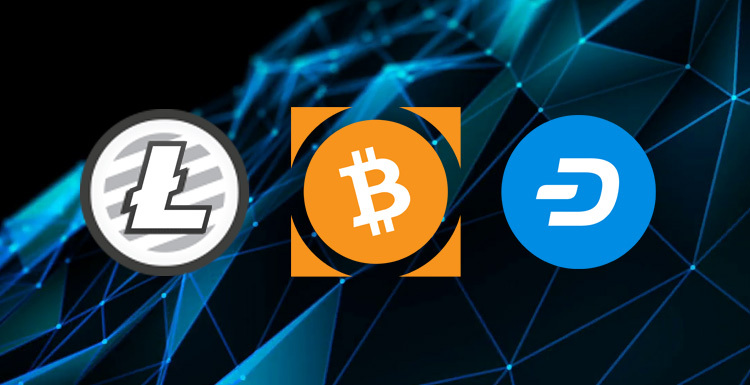 More altcoins, including Ethereum, Zcash and Monero, will be available shortly. 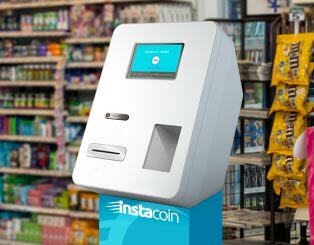 If you'd like more information on how to purchase and sell crytocurrencies with an Instacoin ATM, read our guide. Find the location with multi-cryptocurrency support closest to you by searching on our ATM listings. Regular updates about our Bitcoin ATMs, network status, new locations and the Bitcoin industry.